Ken Griffin, Founder and Chief Executive Officer of Citadel, speaks during the Milken Institute Global Conference in Beverly Hills, California, U.S., May 1, 2017. The billionaire founder of hedge fund Citadel has bought a luxury house in London, near Buckingham Palace, for around 95 million pounds, according to the Financial Times. 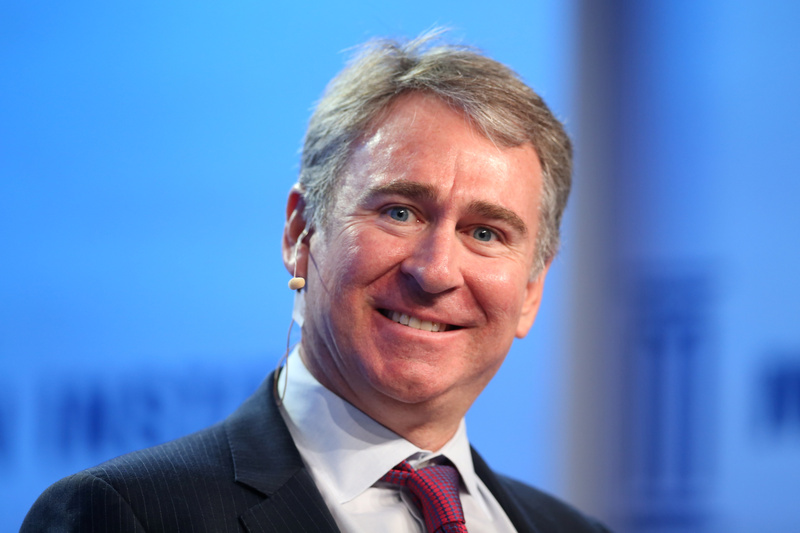 Ken Griffin, who founded Chicago-based Citadel in 1990, recently purchased 3 Carlton Gardens in St James’s, according to Julie Andreeff Jensen, his spokeswoman, the FT added. The listed building had been on the market for 145 million pounds, according to an FT source familiar with the purchase.